Traveling by motorcycle is a feeling like no other, taking to the open road, and going on an adventure. You must, however, consider that fact that packing space is limited and what you take with you must be easy to carry on the cycle, without affecting the riding experience. Yes, riding a motorcycle limits your capacity to carry large amounts of luggage, however, there are bags available which will provide you with space to carry the essentials. 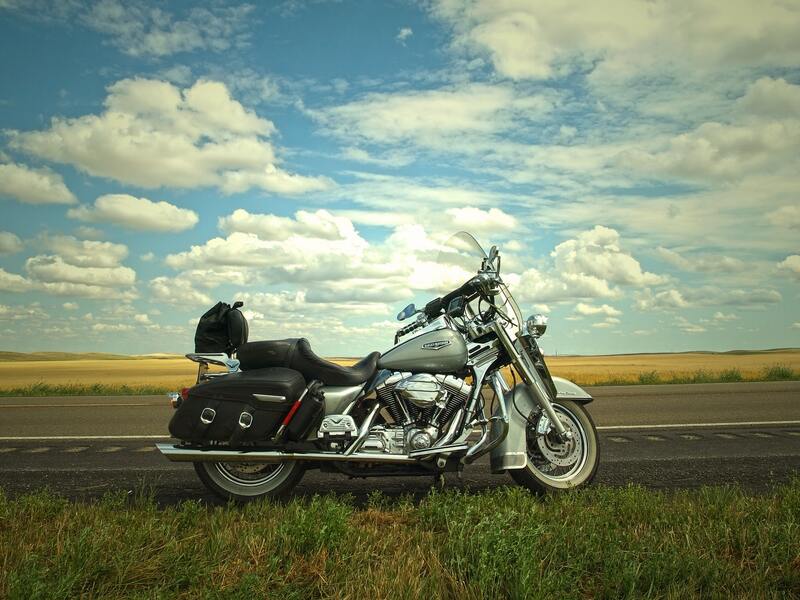 Whether you prefer to use a windshield bag, saddlebags, or luggage bags is purely a personal choice. Each provides a different degree of space, and each is comfortable fitted to different areas of the motorcycle. It is up to you to find what is most comfortable for you to travel with. Variety of design and brands of travel bags is as vast as the brand, and models of the motorcycles themselves. Style, fabric, and embellishments are offered in abundance. 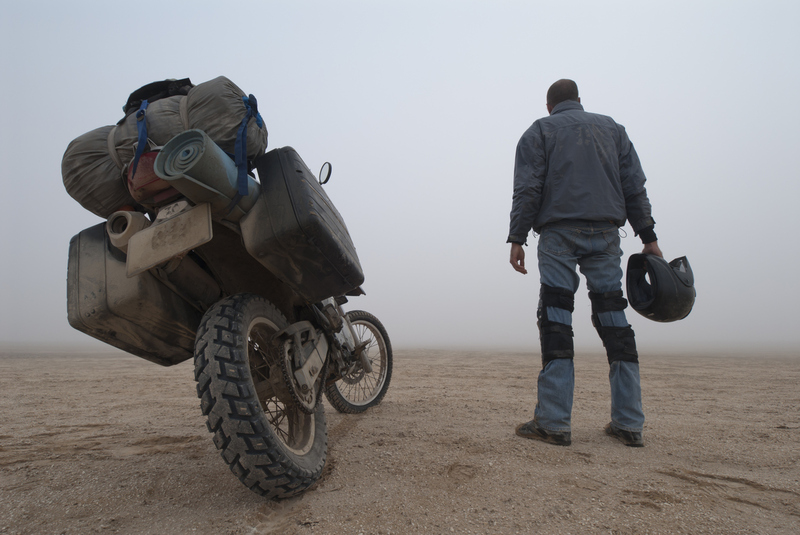 Being a motorcyclists doesn’t mean you have to be anything less than fantastic. Perhaps a good idea would be to test out a few options before settling on one that you will stick with. Place the bags securely on the cycle in a position that it is meant for. Get a feel for how this affects your balance, and the comfort with which you ride. You won’t enjoy any kind of bike trip if you aren’t completely comfortable on your machine. Take time to find the best possible solution for your travel luggage needs. Don’t rush in and buy the first bag that catches your eye, have some reviews reading to find the optimal bags set you need, otherwise it may not allow you to experience the best possible ride.